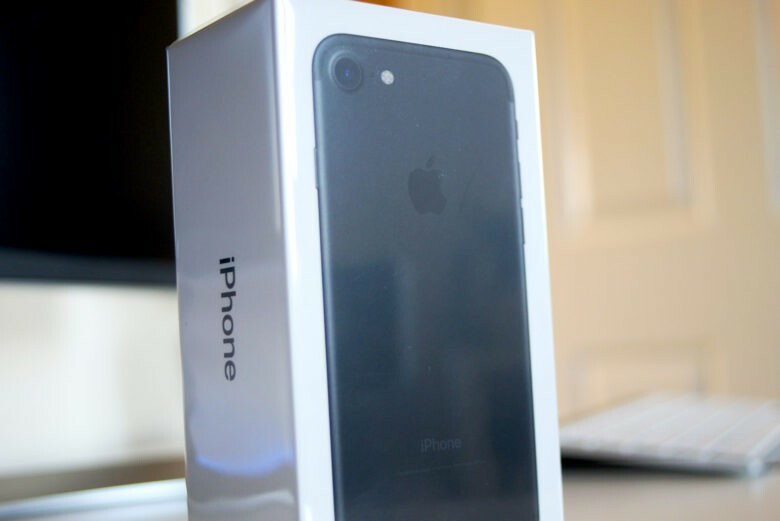 The iPhone 7 and 7 Plus is still selling well, according to wireless carriers. The iPhone 7 won’t be enough to break Apple out of its sales slum. In 2016, total mobile phone shipments are set to decline 1.6 percent. However, the latest forecast from Gartner reveals that 2017 could be a record-breaking year for Apple due to pent-up demand for a new form factor and better features. “We expect the market for premium smartphones to return to 3.5 percent growth in 2017, as stronger replacement cycles kick in and in anticipation of a new iPhone next year, which is expected to offer a new design and new features that are attractive enough to convince more replacement buyers,” said Roberta Cozza, research director at Gartner. Apple launched the iPhone 7 in more countries than the iPhone 6s, but Gartner expects it will still have much weaker performance when it comes to sales volume. The iPhone 7 debuted with a host of new features that include a dual lens camera, new home button, water-resistant body and two new black colors. 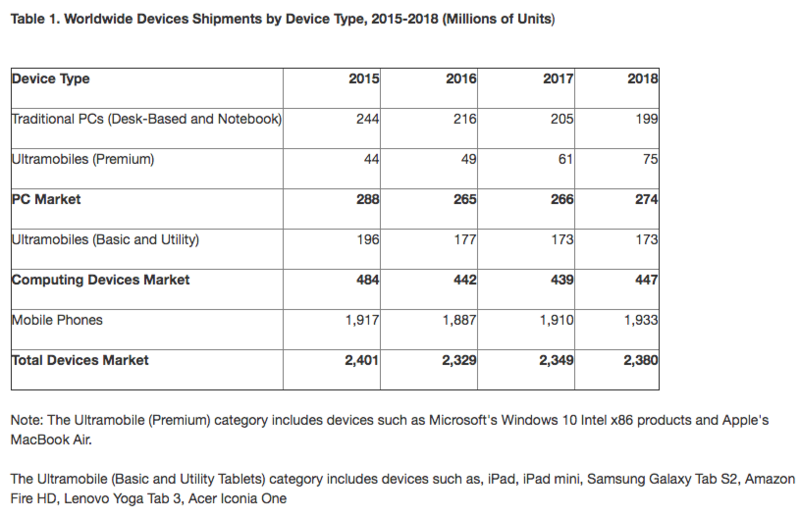 Gartner also predicts that tablet sales will decline in 2016. It doesn’t provide a specific estimation on how well the iPad will fair. The PC market is expected to decline 8 percent in 2016, but Apple’s Mac lineup may get a boost thanks to the MacBook Pro with OLED touch pad that is expected to be announced as soon as this month.